アルルカン (Arlequin) - "exist" MV Spot | VKH Press – J-Rock & Visual Kei Coverage Worldwide! 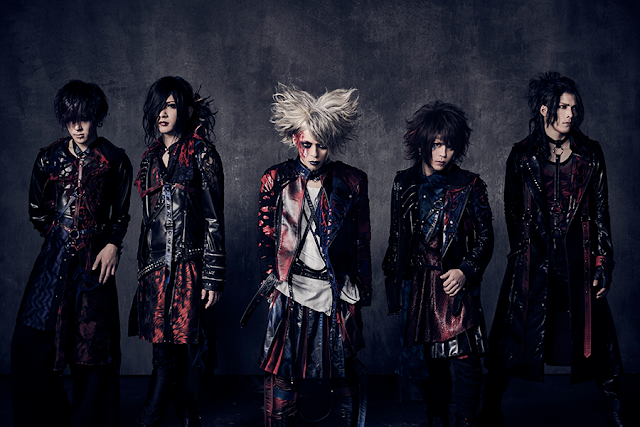 Last week we posted that アルルカン (Arlequin) will be releasing a new single titled exist. Well just the other day アルルカン (Arlequin) uploaded a small preview of their new music video that will come along with their new single.